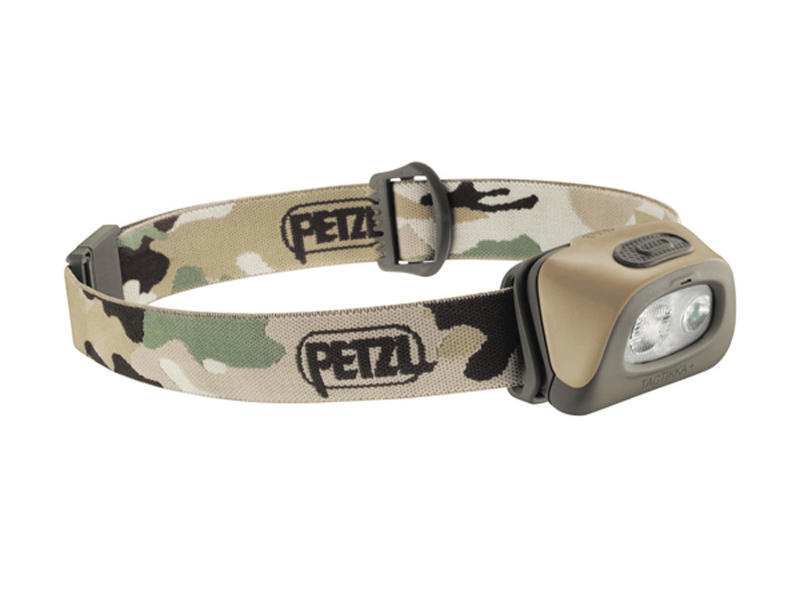 The TACTIKKA + headlamp has a maximum brightness of 110 lumens. 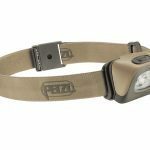 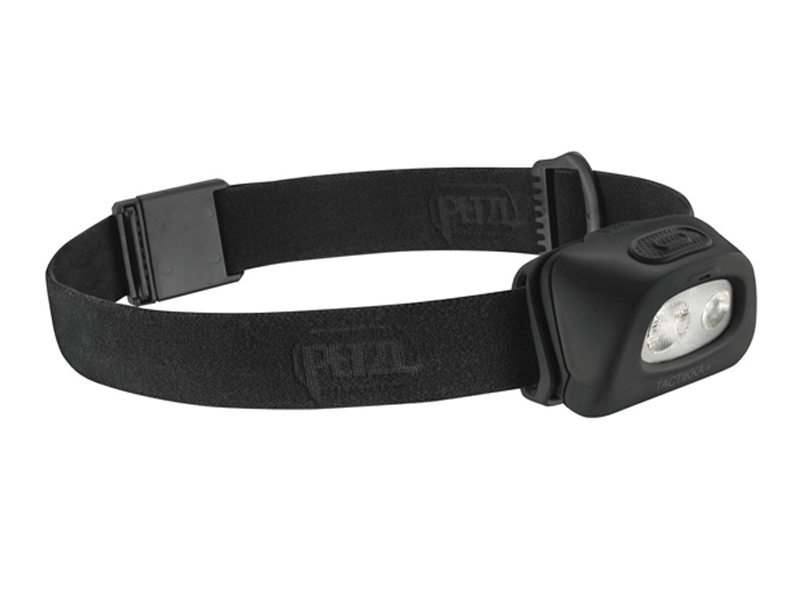 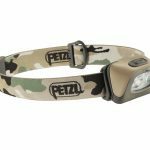 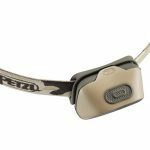 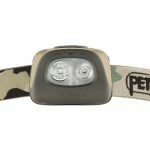 Petzl, a French manufacturer known for its innovative line of LED headlamps, has released the new TACTIKKA + headlamp. 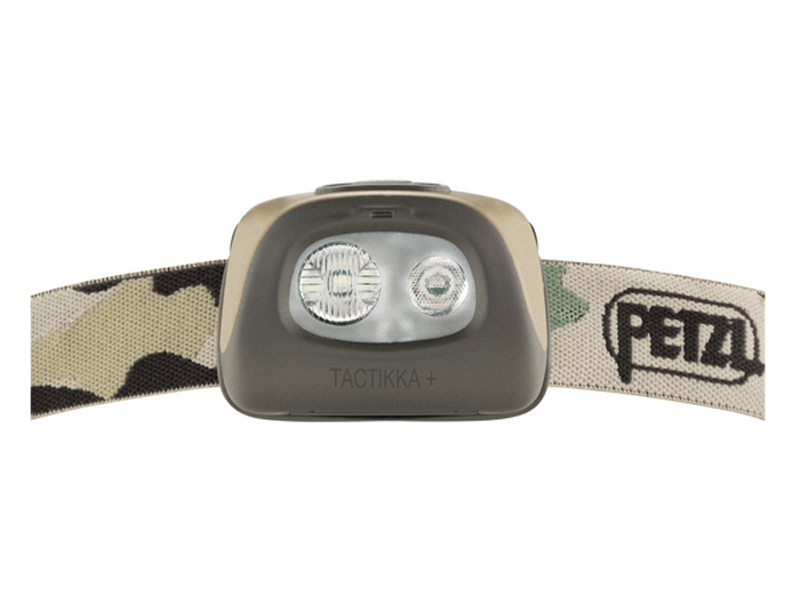 Designed for hunting, fishing and nature watching, the TACTIKKA + has a maximum brightness of 110 lumens, with a range of 50 meters. 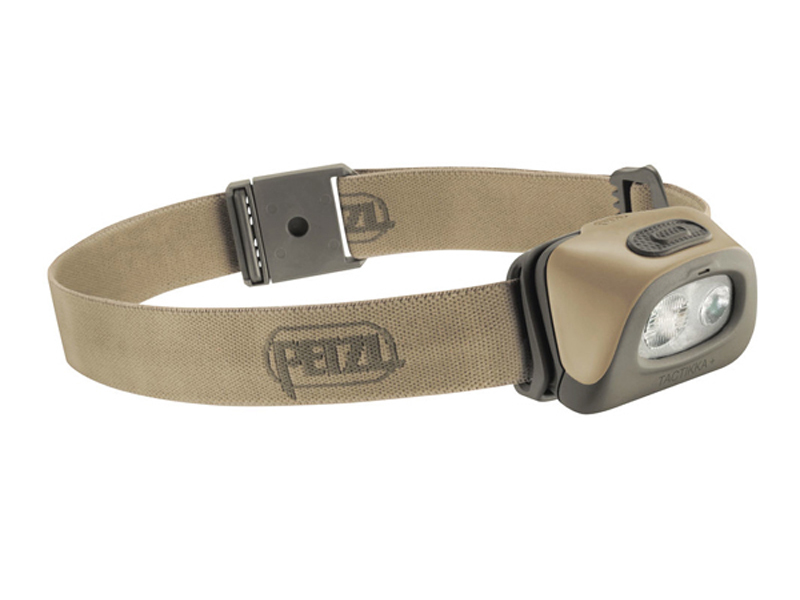 There’s also a boost mode which allows temporary access to a brightness of 140 lumens (60 meters). 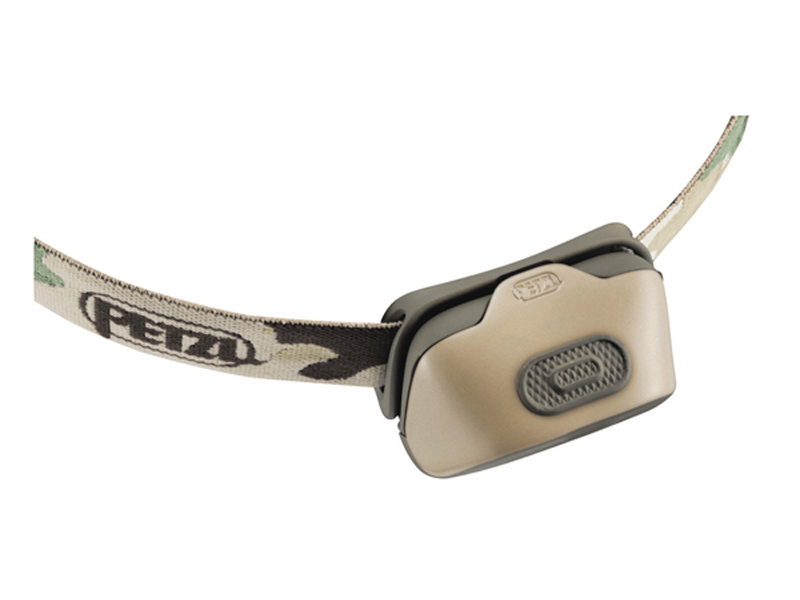 As the product listing notes, its mixed beam is adapted for proximity lighting and movement. 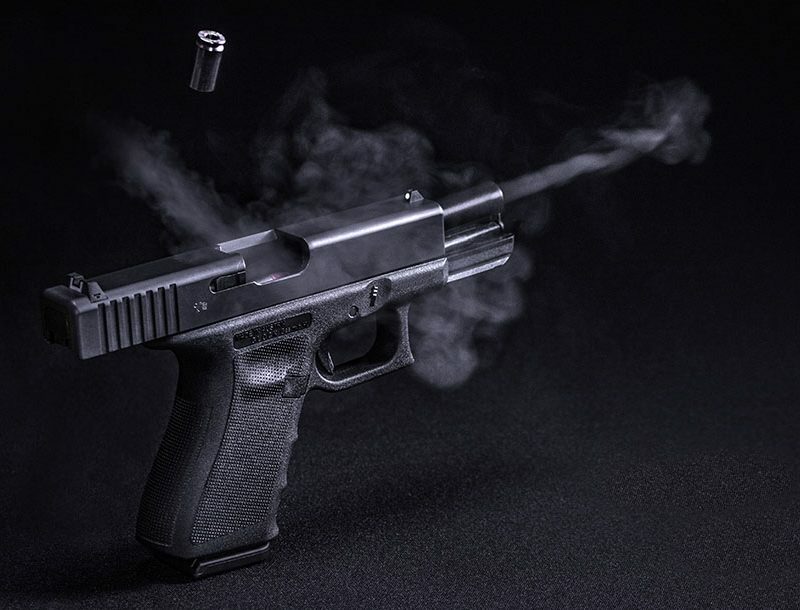 It also has a red light mode for stealth activities. 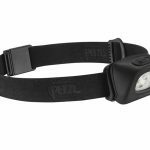 In addition, this headlamp boasts constant lighting technology so brightness doesn’t gradually decrease as batteries are drained. 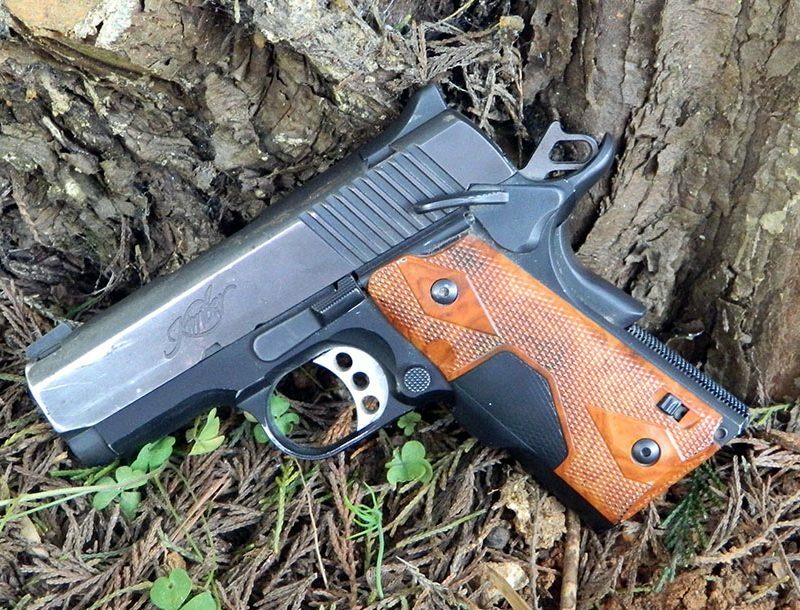 The Tactikka+ is also offered in a RGB version with red, blue, and green options. See below for additional details.